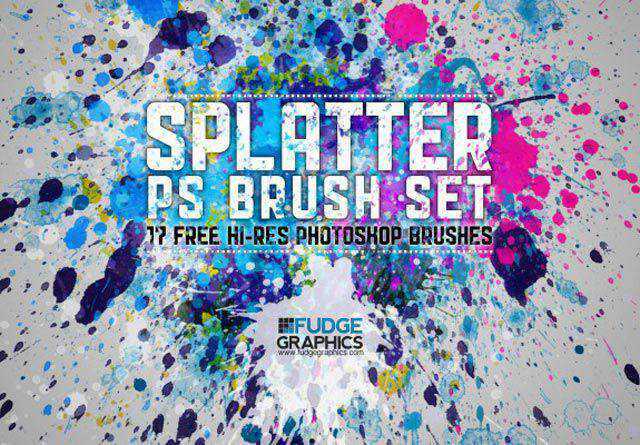 If you are a designer (or anyone even remotely associated with graphic design), you know the importance and versatility of splatter brushes. 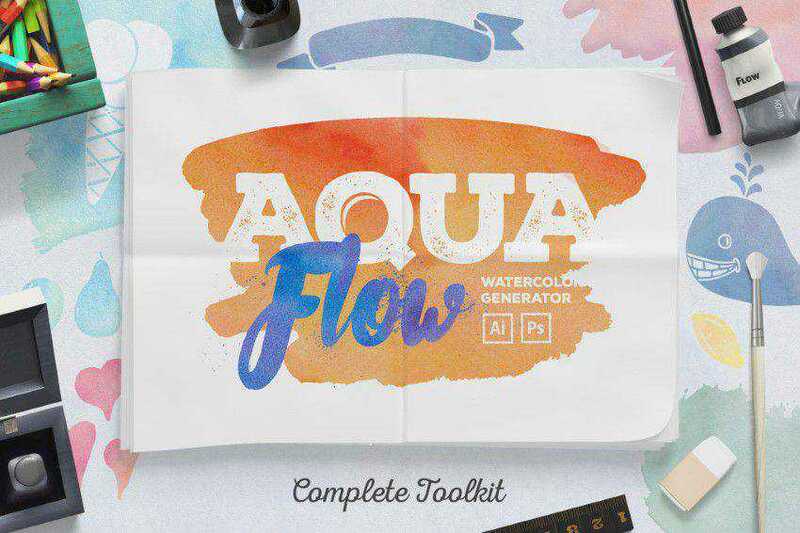 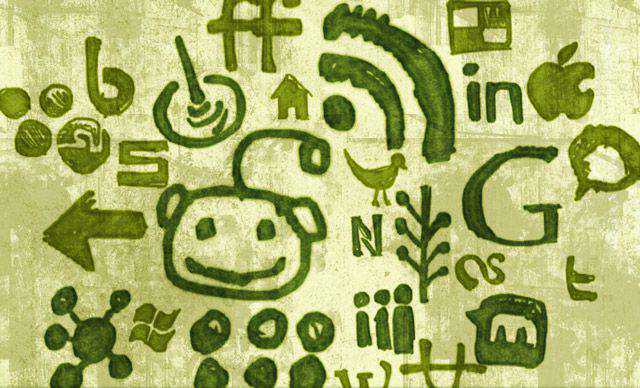 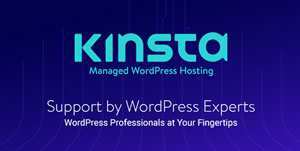 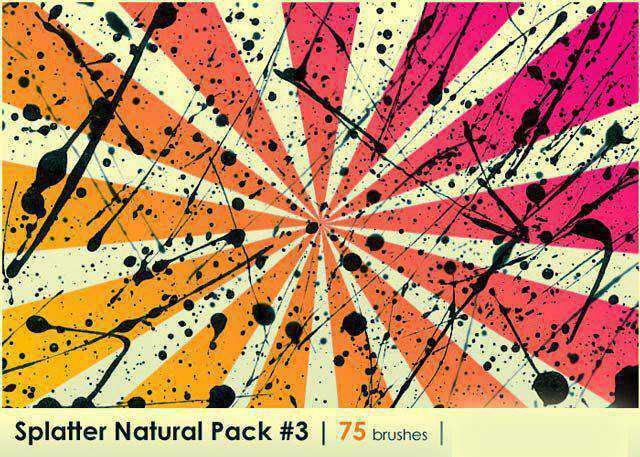 Take a look at any popular image manipulation tutorial. 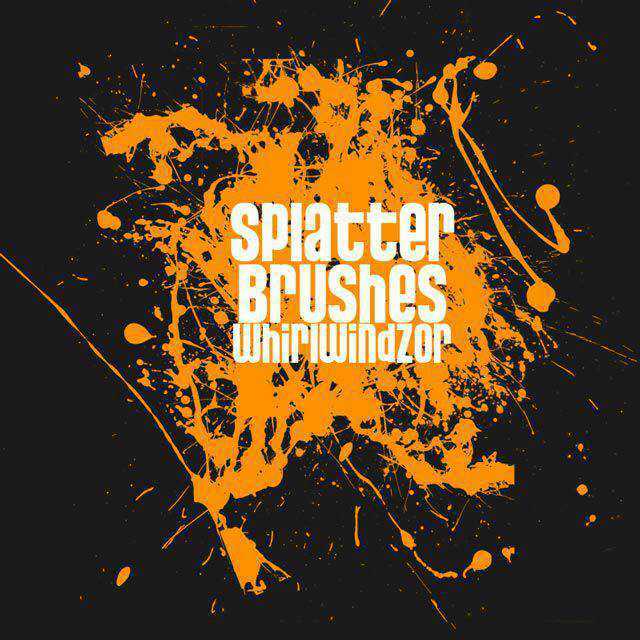 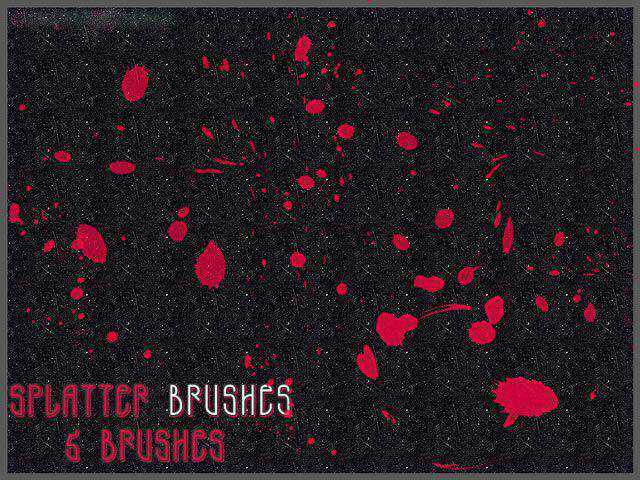 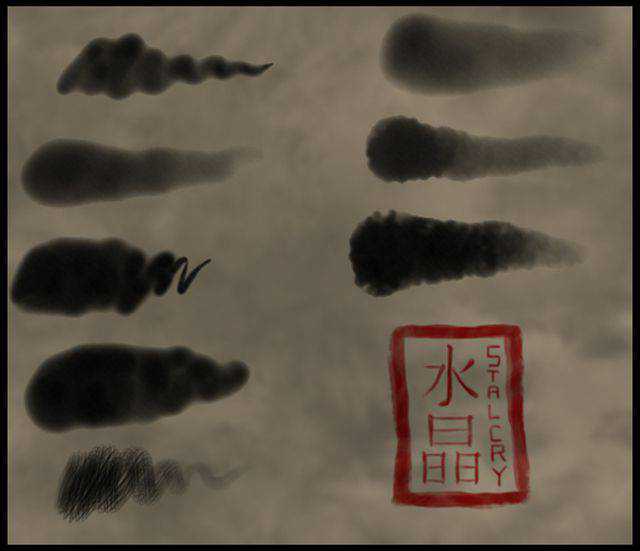 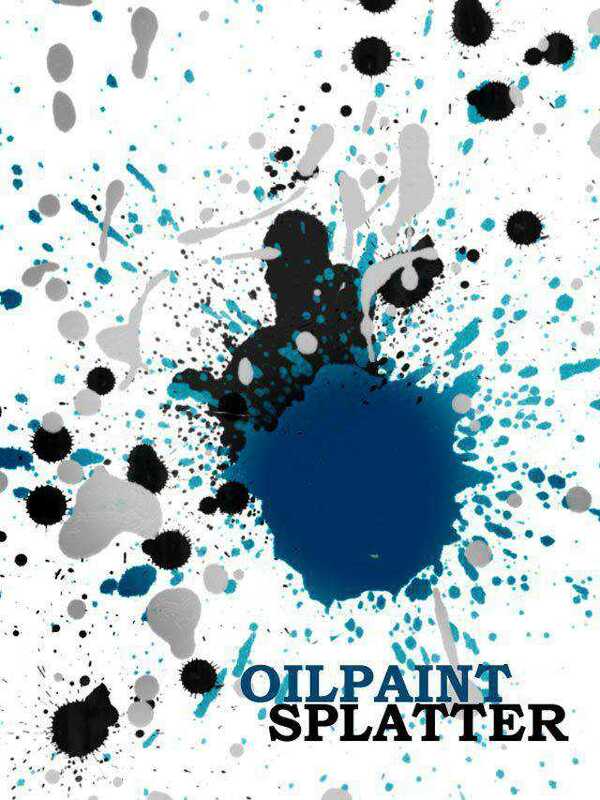 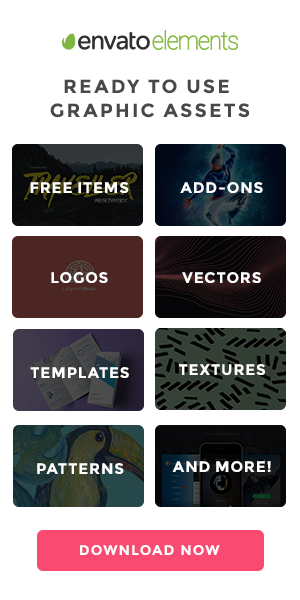 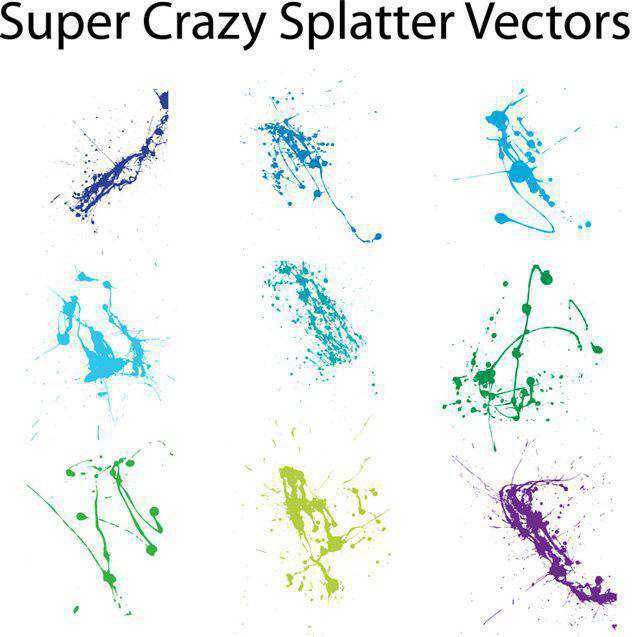 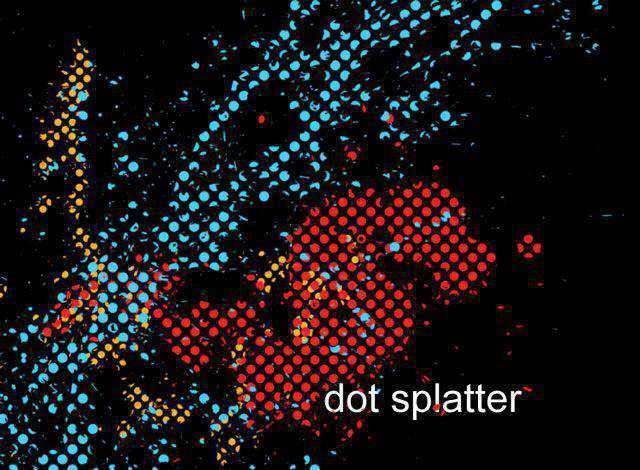 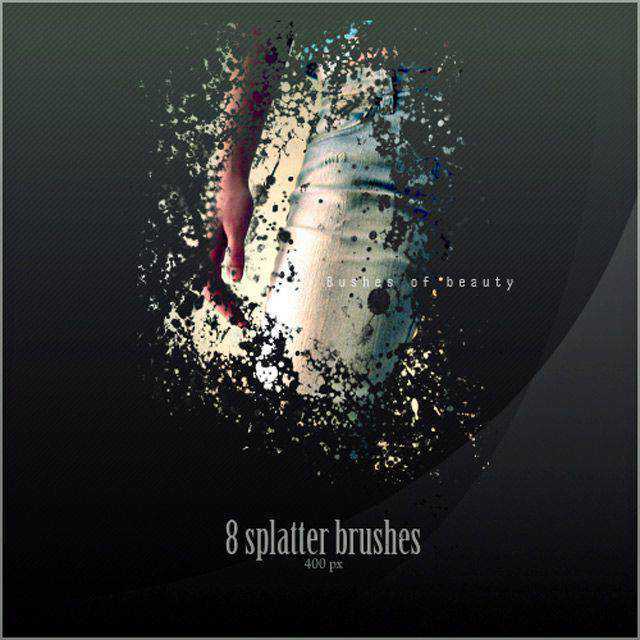 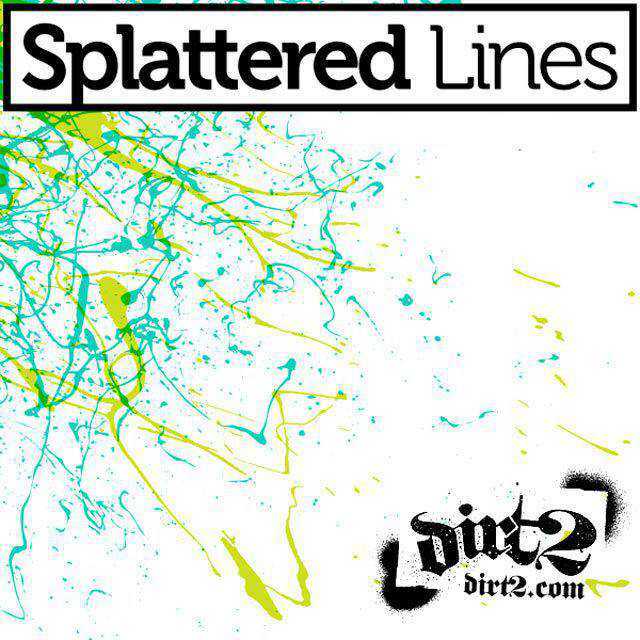 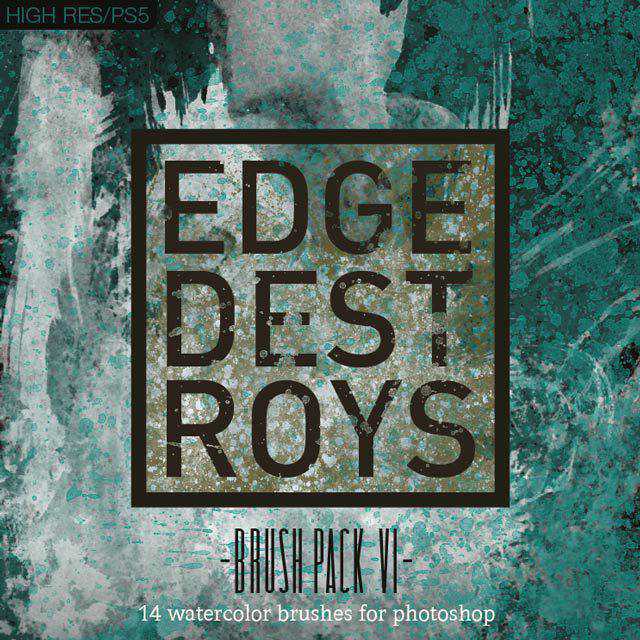 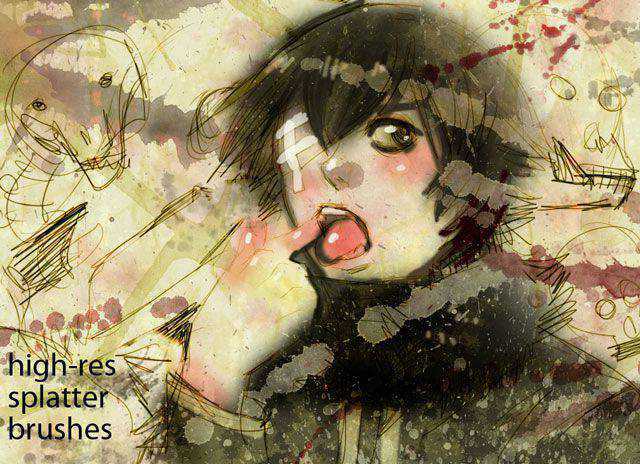 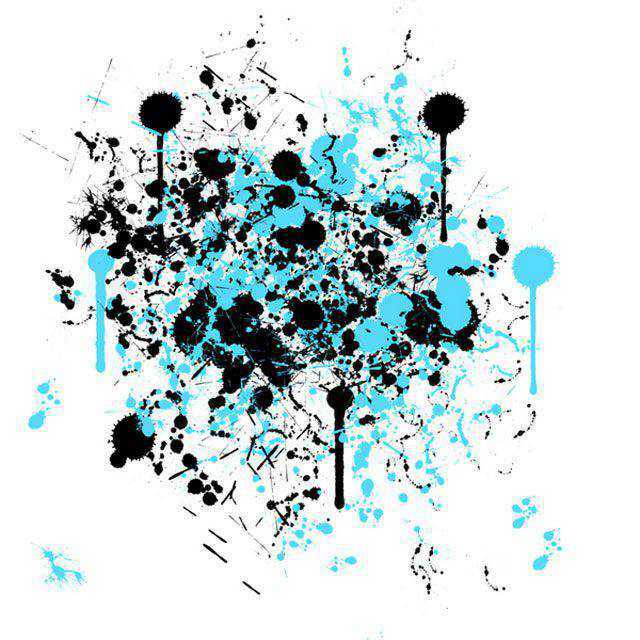 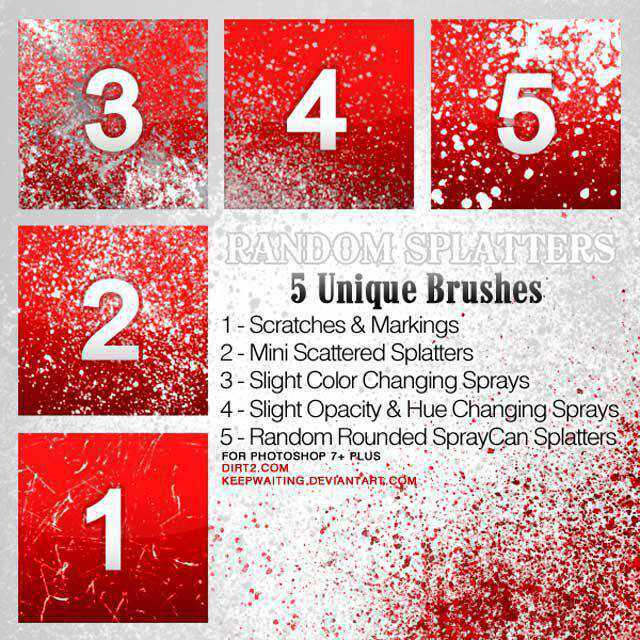 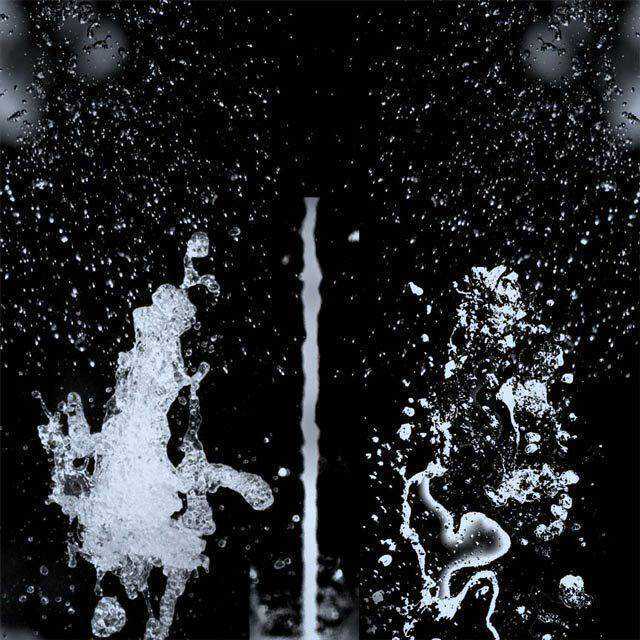 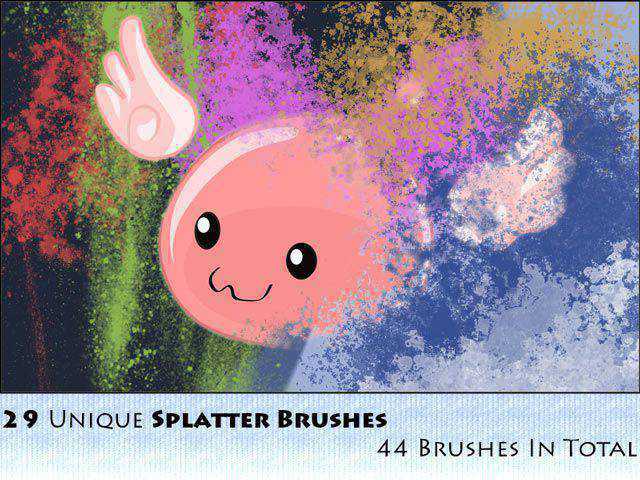 Chances are, over half of the manipulations that you come across have employed splatter brushes. 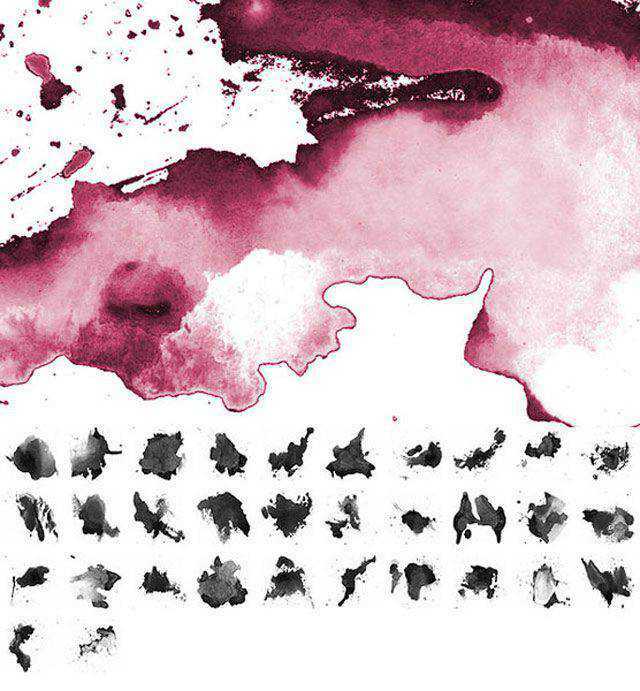 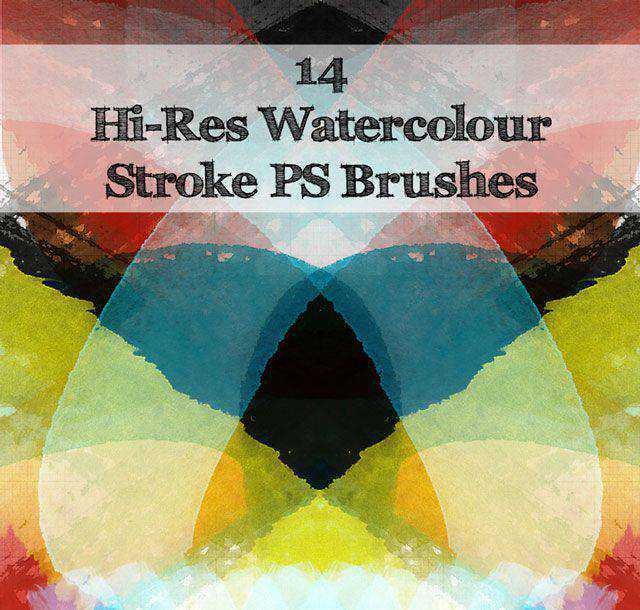 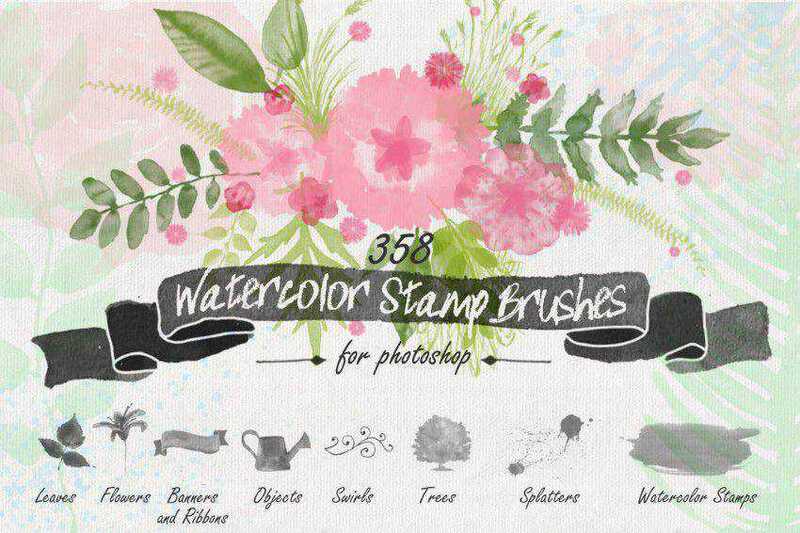 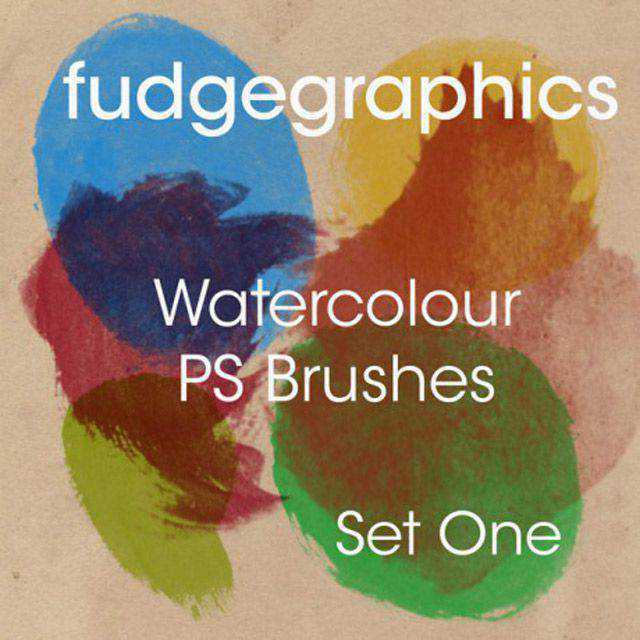 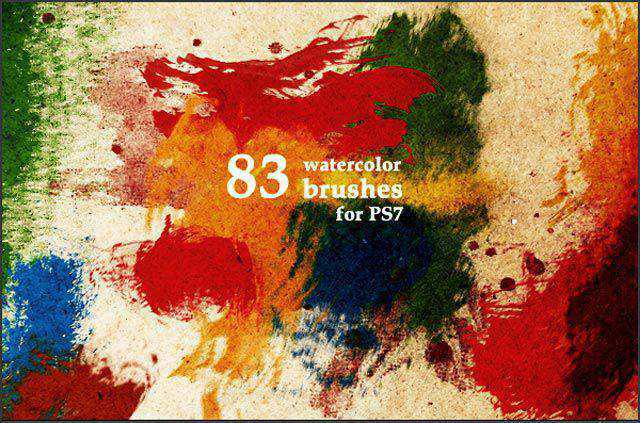 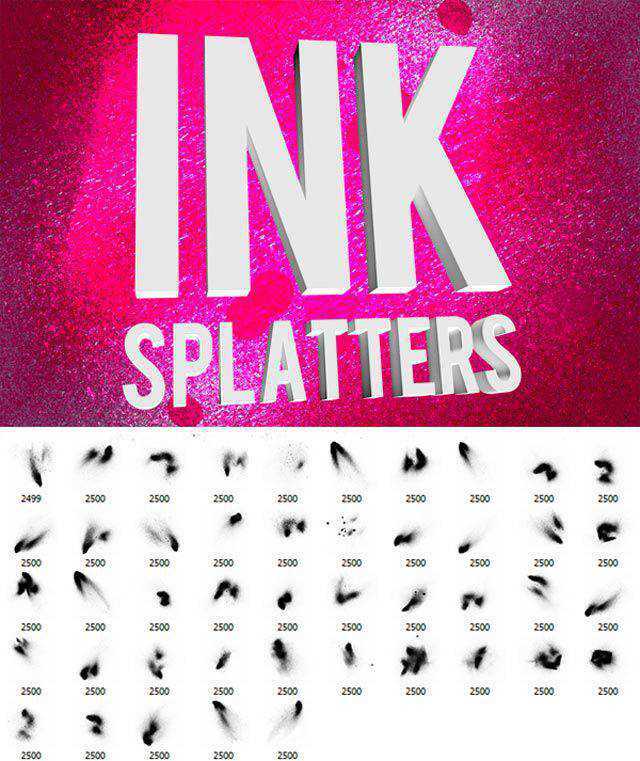 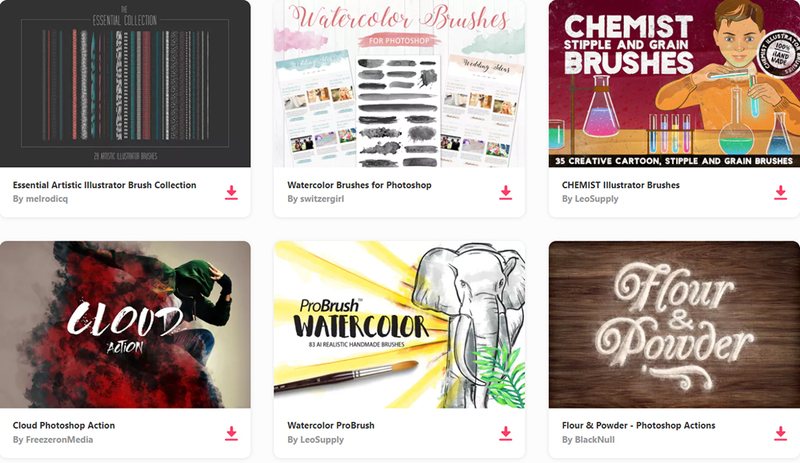 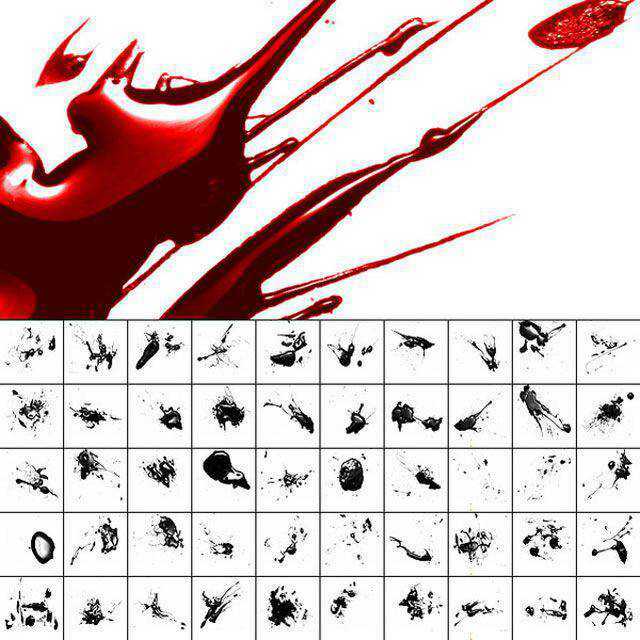 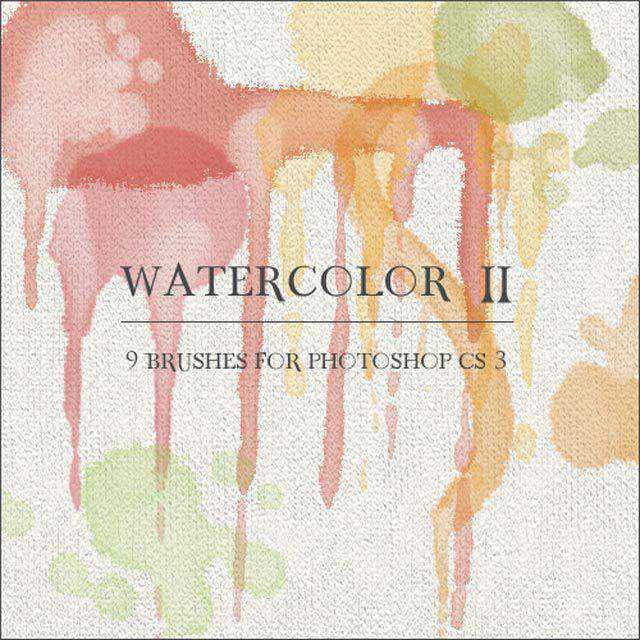 In this round-up, we bring to you 25 awesome ink, paint and blood splatter brushes. 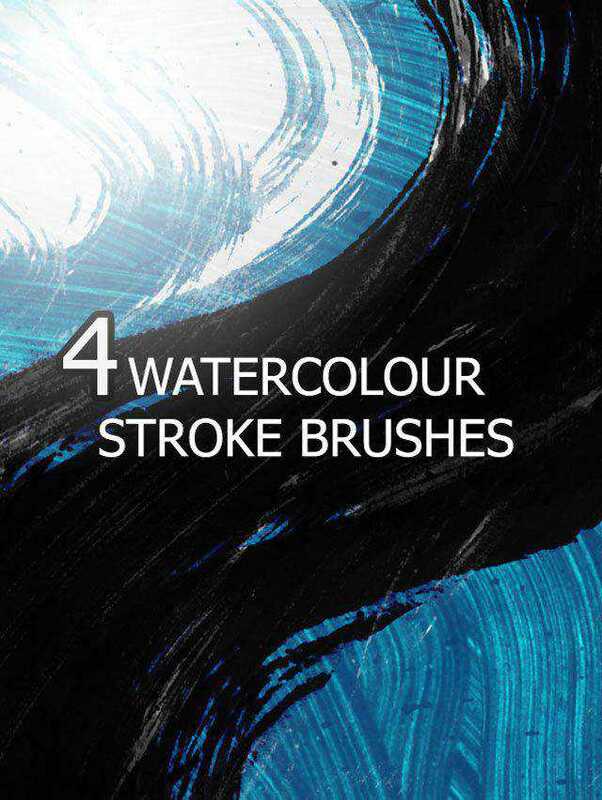 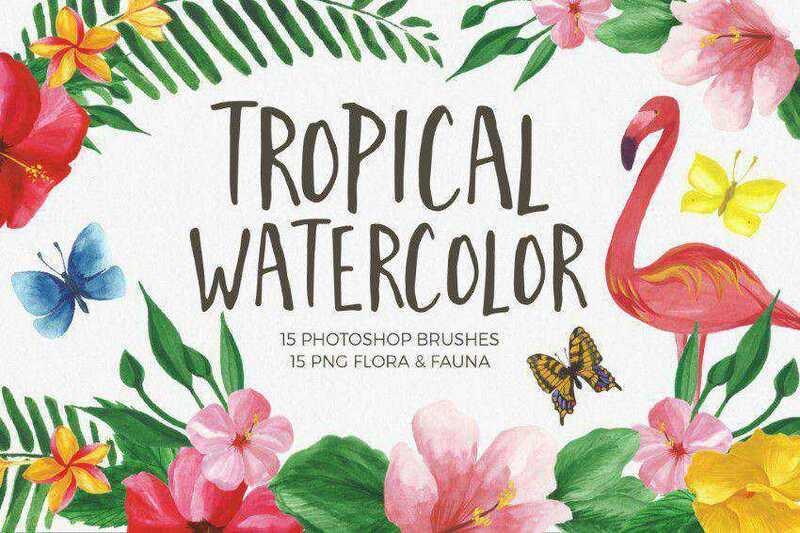 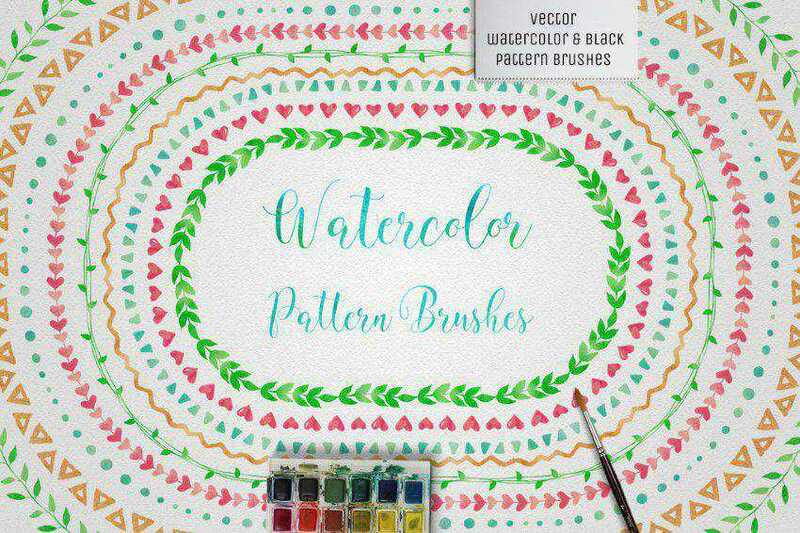 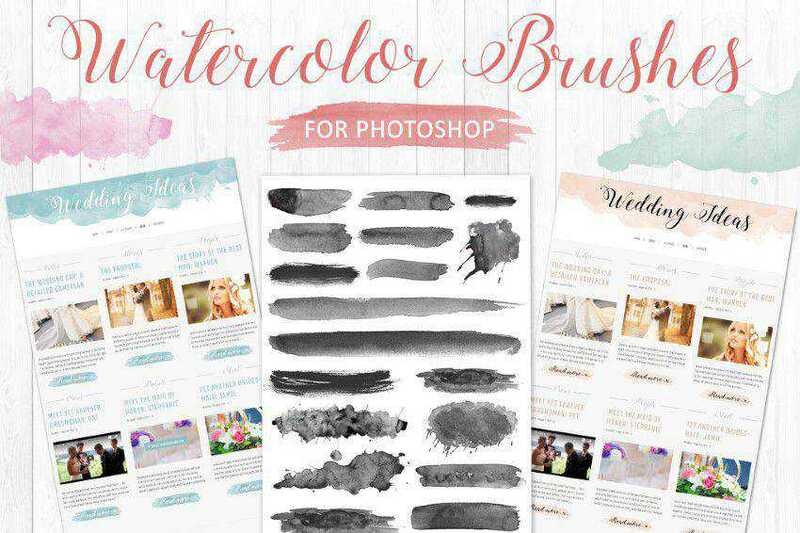 So be prepared to note down the creative ideas that come to you as you take a look at these amazing brushes.